In recognition of those that make the extra effort to raise funds for this cause, THANK YOU! To show our appreciation, we are preparing an extra special line-up of Prize Packages – just for you! Fundraisers are recognized for their INDIVIDUAL FUNDRAISING TOTALS. GENERAL DONATIONS made to the team, will be credited to the Team Captain. Team Captains DO NOT receive credit for donations made to other fundraisers on their team. Those individuals receive the credit for the donations they bring in. We will be accepting donations through April 10th. All donations must be received by April 10th to be counted towards the Individuals fundraising total. - Top Individual Fundraiser: Our Top Fundraiser for the Race for Autism will get to choose any one of these fabulous Top Prize Packages. - Team Captain of the Top Fundraising Team: The Team Captain will receive one of the Top Prize Packages. - Top Team Captain: The Captain of the largest Team will receive one of these fabulous Top Prize Packages. NOTE: To receive a Top Fundraising Prize, there is a $1,500 Fundraising Minimum. These packages take the place of two tickets to SeaWorld, San DIego. Only one Top Fundraising Prize per person. Enjoy the latest in gaming technology with Microsoft's Xbox One S 500GB Minecraft Favorites Bundle! Includes an Xbox One S 500GB console, Xbox Wireless Controller, Minecraft game downloads and Minecraft Packs. Unlimited admission for (4) four to SeaWorld®, San Diego plus free parking for a full year! So much to see and do. Amazing live shows, special attractions such as Turtle Reef and the Shark Encounter®, exciting rides and more. 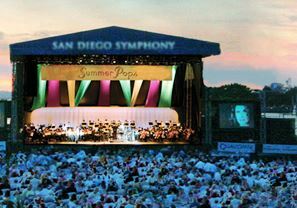 (4) Four tickets to the World Famous San Diego Zoo in Balboa Park. Enjoy lunch with a $50 gift certificate to Antica Trattoria. Enjoy Dinner with a $50 gift certificate to Cork & Craft . (4) Single Day SeaWorld San Diego Fun cards to SeaWorld®, San Diego. 4 tickets aboard Hornblower Cruises & Events valid for any regularly scheduled 1 or 2 hours Cruise & Sea Lion Adventure, or their seasonal Weekday Whale & Dolphin Watching Adventure. One year Family membership to the San Diego Natural History Museum (the NAT). Membership includes unlimited free access to the newest exhibitions, free 2D and 3D film admission and more! And don't forget ASD Mornings at theNAT. Enjoy four meal cards to one of San Diego’s Favorites – Rubio's. Other Prize Packages on their way! Receipt of a Top Fundraising Package replaces an Individual Fundraising Prize. Disclaimer: NFAR and the Race for Autism will not be held responsible for any lost or stolen items sent through the US Postal Service. - (2) Single Day Admission tickets to SeaWorld®, San Diego. 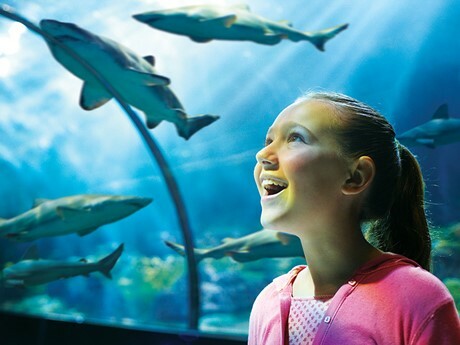 Amazing live shows, special attractions such as Turtle Reef and the Shark Encounter®, exciting rides and more. 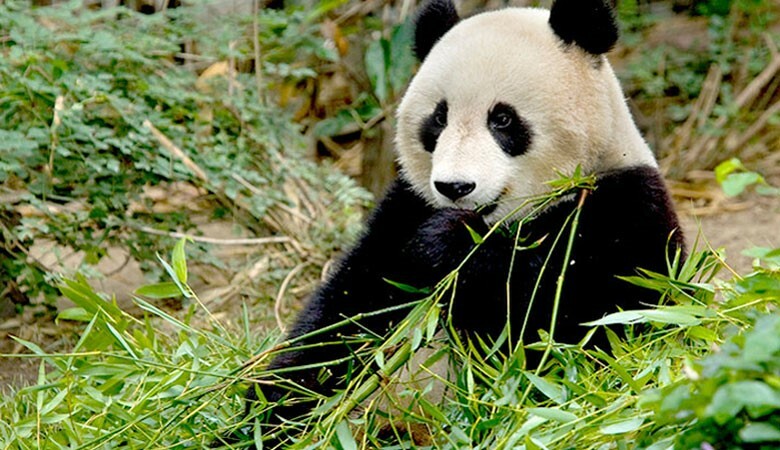 - (2) Single Day Admission tickets to the World Famous San Diego Zoo in Balboa Park. *Not sponsored by The San Diego Zoological Society. The Top three (3) Male and Female Overall winners will be presented with special awards at the Awards Ceremony! First and Second Place Male and Female will be presented with Gift certificates to Road Runner Sports.